Join Accenture at PegaWorld 2018! Tomorrow's customer interactions are here—and Pega is empowering digital leaders to deliver next level experiences. As the leading Pega Alliance Partner, we’re proud to again be the exclusive Titanium Sponsor of PegaWorld 2018 and thrilled to share how we’re helping businesses create tomorrow’s customer engagements, today. Throughout PegaWorld 2018, we will be sharing how clients have transformed their business and customer experiences with Pega. See how you can do the same at our booth with our innovative demos, during our various client speaking sessions, or at our annual Client Reception &lpar;by invitation only&rpar;. Businesses must act now to re-imagine the work experience—for people and their potential machine colleagues—to capitalize on the countless benefits that AI and machine learning are poised to deliver. This session will share how to prepare for and enable the intersection of humans and machines for true harmony and collaboration. 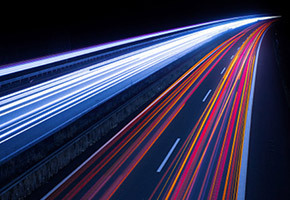 Dell EMC has embarked on a transformation of their industry-leading customer service organization, and at the heart of that transformation has been Pega Decisioning. Learn how Dell EMC rapidly deployed Pega on top of a maze of legacy technology, moving from a model of agents manually “pulling” work to the automated routing of work to the most qualified resource. The team will share insights around hurdles unique to this method of applying Pega technology, how the team evolved in order to meet those challenges, and the key factors for success when attempting to drive this type of change. In this digital world, with the myriad of communication channels available, even the most self-sufficient customers have to reach out to a customer service agent. And when they do, personalized service is the most valuable way businesses show customers they respect their time. By stripping away the complexities of cumbersome and disparate CRM environments and leveraging one solution across thousands front and back office agents, Anthem has granted their agents the gift of time to relate to and connect with the customers via whatever channel they choose. Join Trish Cox, Senior Vice President of Service Experience, and Dan Crann, Vice President of Service Experience Technology, as they discuss how they have empowered their agents to execute with accuracy and speed and deliver a personalized customer experience that is unmatched in the industry. 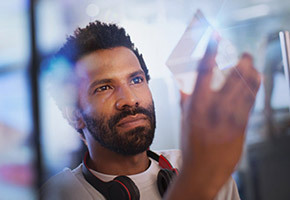 Digital transformation requires a transition into a new era, where businesses need to create intelligent end-to-end customer and employee experiences that adapt—in real time—to individual needs and preferences. Learn how leading healthcare organizations are embracing this reinvention by bringing together traditional sales, service and marketing with digital to drive exceptional results. Join us as the second largest specialty pharmacy shares their transformation journey to reduce the turn around time for prescription processing using Pega out-of-the box functionality, intent based UI design. We will dig into the details of how they designed their UI to avoid clutter&sol;scroll on the screens and leveraged auto population of data and custom tweaks to enhance process flow. We will share user feedback and reaction after the initial product launch and how it adds fuel to the organizations overall technology transformation. Finally, the team will share our success story, retrospectives and course corrections along the way. Banco Santander Brasil eliminated manual work, broke down internal silos, and increased customer satisfaction—all with rapid speed! Hear why Banco Santander Brasil chose Pega to successfully automate processes across seven business units, including key customer-facing activities such as managing new account openings, facilitating lending and insurance requests, and more. In today’s complex and data rich service landscape, providing service excellence to the millions of Blue Cross Blue Shield Customers &lpar;BCBS&rpar;, Members and Providers can be a challenge. CSRs are challenged with knowing the BCBS business, plus navigate several different systems and data sources for optimal customer service. In this session we’ll discuss how we leverage Pega's Customer Service for Healthcare to enable CSRs to provide optimal customer service to the millions of Blue Cross Blue Shield customers, members and providers. *All times are in Pacific Standard Time &lpar;PST&rpar;. Exact schedule and times are subject to change. 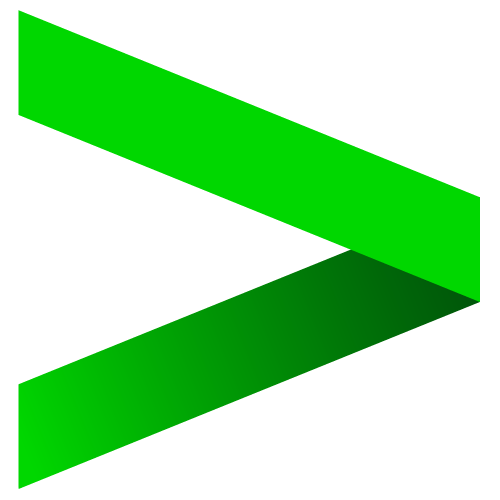 Accenture is Booth #1 and will be showcasing our latest innovations with Pega technology. Be sure and stop by to learn about our Pega AI-enabled digital solutions and experience our extended reality demonstrations. Empowering organizations to become end-to-end digital businesses is the core focus of Accenture’s partnership with Pegasystems. We work closely with Pega to help global clients across industries accelerate innovation, rotate to the New and achieve transformative results. By leveraging AI, automation and robotics from Pega, Accenture is helping clients create responsive, interactive and human-centric user interfaces that are increasing their workforce intelligence. As a result, they are lowering costs, increasing productivity and speed, and solving business challenges more effectively to drive differentiated innovation. With industry specific and design thinking-led strategies and solutions across Pega technologies, Accenture is providing clients with the ability to create a digital, customer-centric culture with real-time analytics and predictions deriving from their CRM. These capabilities not only improve outcomes, but also intelligently enrich their customer engagements—across marketing, sales and service. We'll be sharing all the exciting things going on at PegaWorld 2018. Join the discussion! 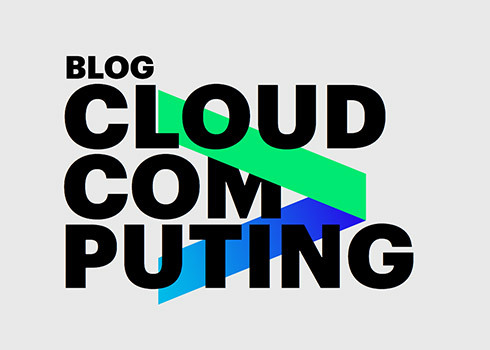 Commentary from our cloud experts around the globe.